Do you want to visit a place that has a blend of traditional and modern? Well, then you must head to Japan. Japan is a country of contrast in the truest sense. It is an ultra-modern country filled with businesspersons in dark suits, young people in Japanese street fashion. Also, how can you forget the bullet trains, the fastest in the world? At the same time, Japan is also the country of traditional beauty. You will find ancient temples dating back to thousands of years in many of its cities. Almost all the historical sites of Japan are used to for their original purpose while remaining open to the public. Here is an overview of ten of the most popular places and cities to visit in Japan. 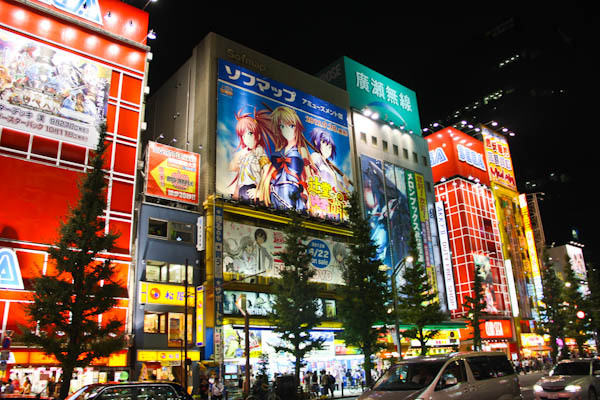 The sizzling Tokyo will dazzle you with its culture and passion for everything new. It has a mixture of traditional and modern urban life. The city offers everything that you can ask for. It has a cosmopolitan dining scene, convenient public transportation, clean parks and amazing nightlife. Tokyo never gets old. The city prides itself on the constant reinvention and renewal. If you want to shop for handicrafts, then you can visit the older neighborhoods. If not anything, just wander down the cobblestone lanes where the geisha once walked. The popular attractions of Tokyo are the Imperial Palace, the Edo-Tokyo Museum, and the Tokyo National Museum. Sensoji Temple is another historic site. Kyoto is the most popular destination for foreign tourists to Japan. It is an old Japanese city with colorful shrines and quiet temples. It boasts of 17 World Heritage Sites. There are over 2000 Buddhist temples in Kyoto. Fushimi-Inari-Taisha, the mother of all shrines, features mesmerizing arcades of shrine gates spread across the mountainside. Within the temples, you will find sublime gardens. There are very few places offering such an excellent range of Japanese foods like Kyoto. There is also a wide range of Chinese, French and Italian restaurants in the city. Most of the Kyoto’s restaurants are in traditional buildings so that you can gaze over the private garden white eating. The cityscape is also well maintained, with several cultural workshops in which visitors can participate. 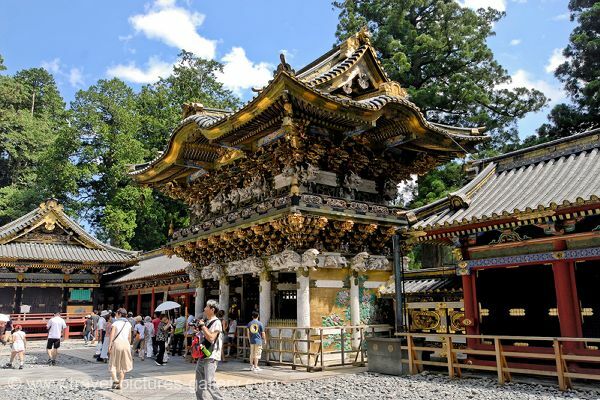 Nikko is a Japanese city located in the mountains of Tochigi Prefecture. It is home to some of the most lavishly decorated temples and shrines in Japan. The buildings of Nikko are adorned in excess, which gives a beautiful and unique sight. The paths connecting to the temples are surrounded by a forest of cedar trees. You can see the whole complex in 3 hours, but it will take a 2-hour train ride to get to this place via Tokyo. So make sure you plan your day in advance. Nara, one of Japan’s first permanent capitals, is the country’s most rewarding destination. 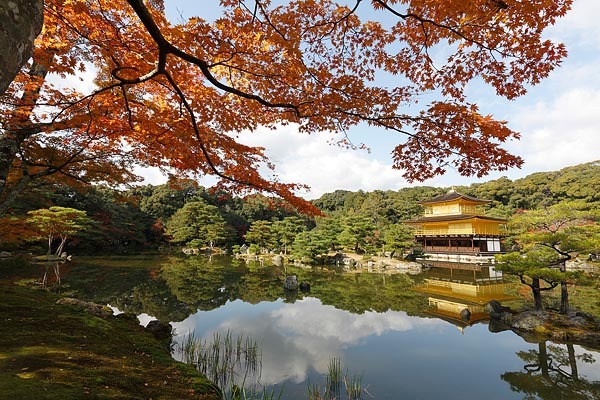 It is second to Kyoto as a place of cultural legacy with eight UNESCO Heritage sites. Nara is the birthplace of the Japanese tradition. The center of attraction is the Daibutsu, which rivals Kyoto’s Golden Pavilion and Mt. Fuji. You must visit the historic Naramachi merchant area in Nara. Nara Park is also an intriguing place to visit here. You will find more than 1200 Sika deer roaming freely all over the place. Nara is a compact place so you can visit all the popular highlights in one full day. It will be a pleasure for you to walk from one to other attractions. You can visit Nara by comfortable express trains in just half an hour. Kamakura is a quiet little residential city located just 1 hour from Tokyo. It was once the former de facto capital of Japan. 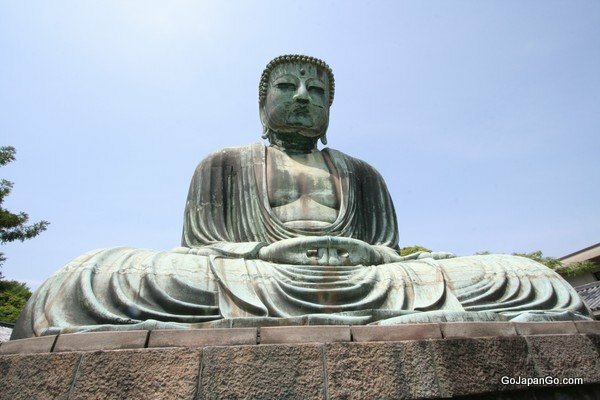 Kamakura is perfect for place for a relaxing day trip. Compared to the big cities like Osaka and Tokyo, Kamakura is an oasis of peace. There are many Zen temples and Shinto shrine to be discovered in Kamakura. Magome is one of the popular hill stations in Japan. It consists of a beautifully restored row of wooden houses built along the former post road. Most of the houses here were built in the mid-18th century by the common people. Magome is more like an open-air museum that is stripped of the joys of daily life. 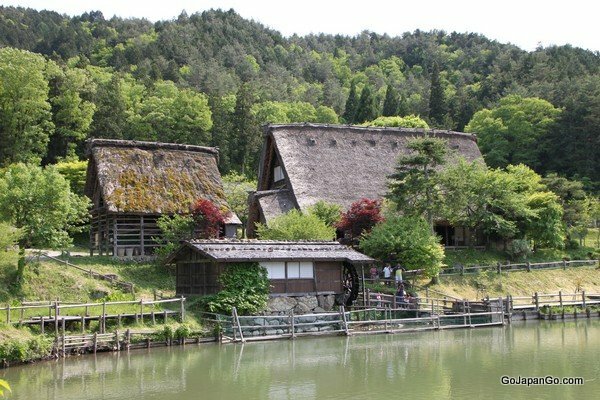 Several restaurants, host shops, and exhibition rooms make the visit to the Magome both educative and relaxing. If you want to go hiking, then you must visit the town of Tsumago. It is just 3 hours hike away. Takayama is one of the most atmospheric townscapes of Japan. If you are traveling in Central Honshu, then a visit to Takayama must be on your highest priority. The city has the world best museums, galleries and temples. It is also renowned for its well-preserved old town dating back to the Edo period. Takayama is famous for its famous spring and autumn festivals. The festival revolves around the local harvest. During this time, you will be treated with gorgeous wooden floats, silk and paper lanterns and puppet shows. 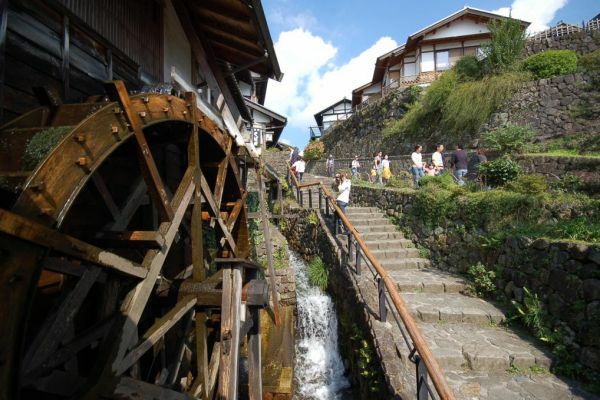 Do not miss to visit the Sanmachi Suji to witness the craft shops, sake breweries, and other traditional buildings. Make sure you give yourself two to three days to enjoy the best of Takayama. Matsumoto is a Japanese city located in Nagano Prefecture. 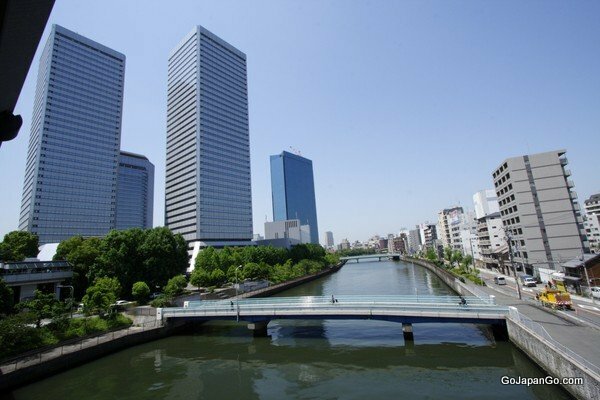 It is designated as the ‘Special City’ of Japan. 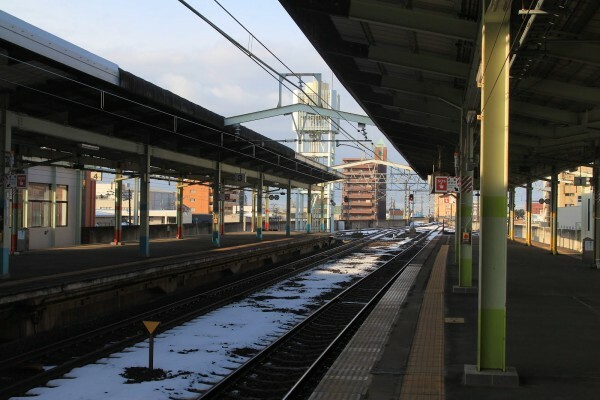 It is located at 2 hours train ride from Tokyo. 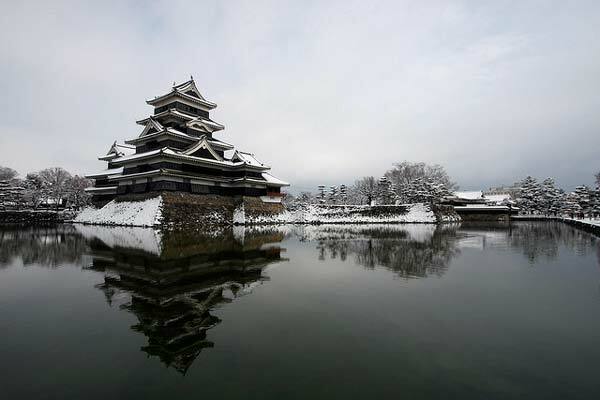 Matsumoto Castle, also known as the ‘Crow Castle’ is a famous place to visit in Matsumotu. 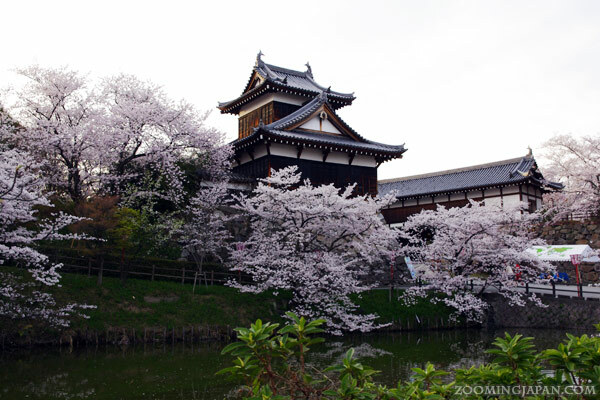 It is one of the four castles designated as the ‘National Treasures of Japan’. The black and white façade of the places speaks of an unspeakable elegance. Do not forget to take off your shoes before stepping inside the castle. Matsumotu does not stand out in any way, but even then, it is worth the visit. Osaka is the second largest urban city in Japan. This capital of commerce is home to several major international companies. The city has some of the best cultural and architectural gems, beautiful riversides, energetic shopping districts, and open residents. Osaka is also the base for exploring the Kansai region. The popular sights of attractions include the Osaka Castle, Universal Studios Japan, Floating Garden Observatory, and Osaka Aquarium Kaiyūkan. But the real treasure of Osaka is its bustling street life in its markets, byways, and arcades. The city comes alive at night, when the locals come out for the tasty eats and fun times. Shari-cho is a town located in the Shari District. It is the base for exploring the famed lakes of the Shiretoko National Park, a UNESCO site. Shiritoko is one of the most remote and pristine areas of Japan. 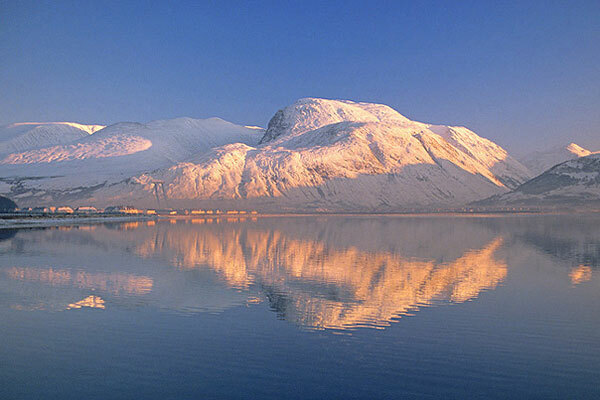 You will get impressive views during the wintertime, including the impressive slabs of sea ice. You can also take a splash in the Kamuiwakka Waterfall that is fed by hot springs from an active volcano. It is relatively easy to travel to Japan. 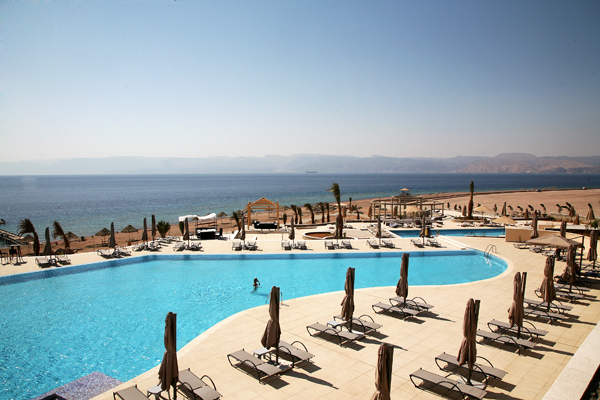 It is much less expensive than other major destinations. The natural beauty of Japan can be seen all over the year. In addition, Japan has the lowest crime rates in the world, making it ideal for travelers.